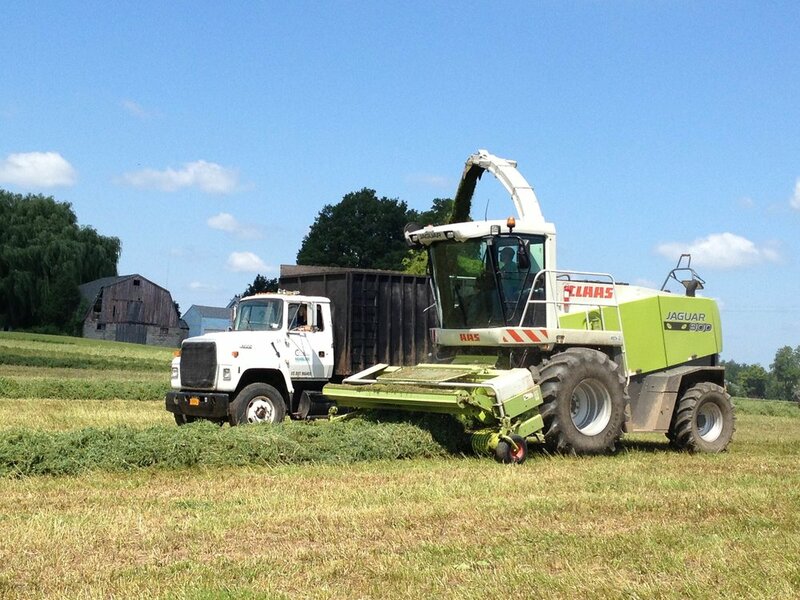 We provide superior agricultural products & service to our customers to meet their changing needs. What started as a small dairy farm in the 1950's has transitioned into a large diversified farm with 6,000 acres in 3 western NY counties. Our farm prides itself with a diverse cropping system. We grow corn, soybeans, small grains and many vegetable crops. Find out where we are located and who to contact for information on marketing, group tours, land rental, employment and more.